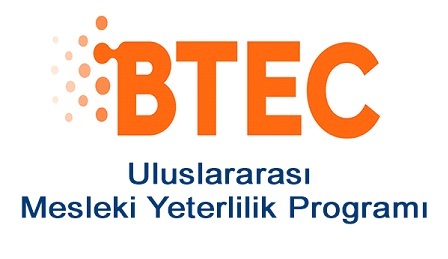 TED Kayseri College has been the center of Cambridge ESOL Exams for 6 years. Our 185 students took part in different levels of the exams ( STARTERS, FLYERS, MOVERS, KET, PET, FCE ) on the 1st of June 2013. All our students passed the exam. At the beginning of the new year, all were awarded their certificates with a ceremony including a cocktail and performances by the students. The achievements of all students who took place in the exam achieved great experiences and results. Cambridge ESOL (English for Speakers of Other Languages) examinations are known worldwide and are recognised by universities a round the world. 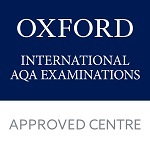 Every year more than 2 million people take these examinations in order to improve their employment prospects, to seek further education, to prepare themselves for travel or living abroad, or because they want an internationally recognised certificate in English. They can be taken by anyone whose first language is not English. The 6th ELT TED Schools Conference was held in TED Kayseri College on the 27th of April 2013. Our school was glad to be the host of such an international event. About 250 English teachers from TED schools and also about 80 English teachers from local government schools in Kayseri attended. The content of the conference was “ FROM THE INSPIRATIONS TO IMPLEMENTATIONS”. Video and poster presentatition competitions were organised. 4 of our TED Kayseri English teachers attended these competitions. 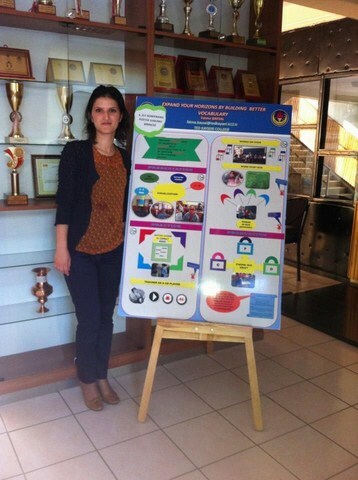 Zuhal Yıldırım represented our school in the video competition with a video called “ECCENTRIC CIRCLES”. 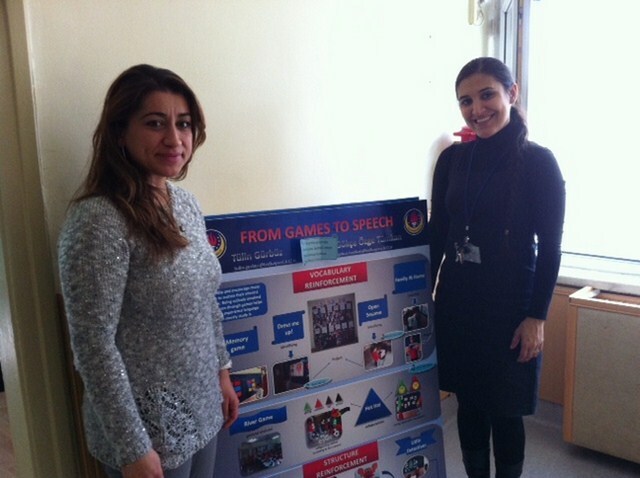 Tülin Gürbüz and Gökçe Özge Tümkan Karalar attended the poster presentation competition with a poster called “ FROM GAMES TO SPEECH”. Fatma Baysal who attended the competition with a poster called “EXPAND YOUR HORIZONS BY BUILDING BETTER VOCABULARY” was the winner of the poster presentation competition.